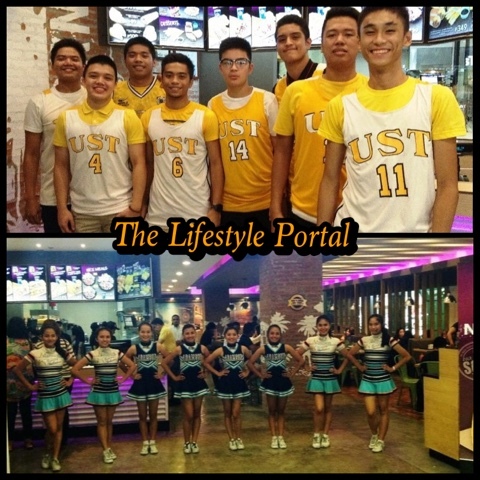 Three UAAP teams namely, the UE Pep Squad, the University of Santo Tomas Tiger Cubs and the Adamson Pep Squad took time off from their busy and rigorous schedule and spent a relaxing afternoon at the Taco Bell Live Mas concept store in Gateway Mall in Araneta Center, Cubao. It was an afternoon of fun and camaraderie and a welcome respite from their training. 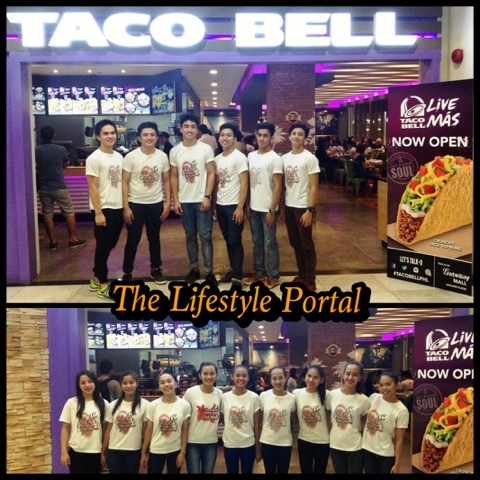 The teams was treated with Taco Bell’s top sellers, Nachos Supreme, Chocodilla Nutella, Mexican pork barbecue and of course, the crunchy taco. Not a bad way for the team and coaching staff to spend the afternoon right? 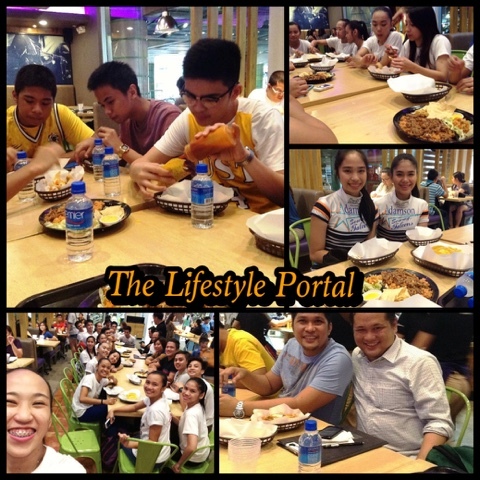 UE Pep coach Gibson Perez had this to say, “The Mexican pork barbecue is delicious." The unique afternoon is part of Taco Bell’s Live Mas campaign. 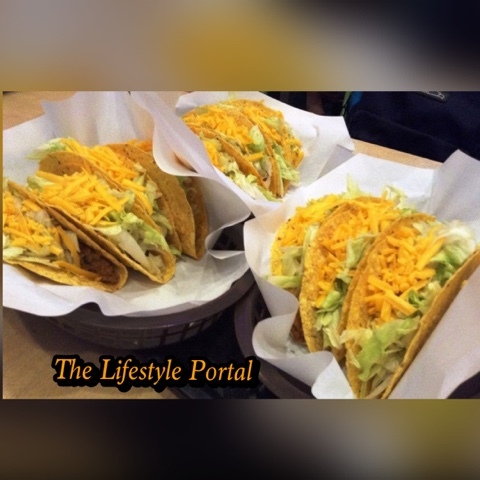 It is Taco Bell’s response to the innovation of the Filipino’s fast food dining culture – evolving from “food as fuel” to “food as experience”. Also part of this campaign is to create a new Taco Bell dining experience for both the loyal and new customers. So expect MÁS FLAVOR with the freshest ingredients, MÁS HEART as we welcome and serve them in our store and MÁS VALUE with our reasonable prices. Be a Man, Play Hard with Robust Extreme! Dairy Queen Cakes Now Available for Take Out! Get to Know Johann Mendoza, "The Bad Boy of RnB"